Sycamore Park District – Old Mill Park, Sycamore, IL | ENCAP, Inc. 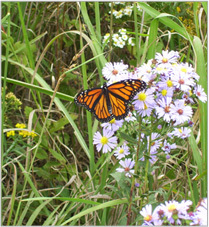 The Sycamore Park District converted a large portion of their park to native prairie area for Best Management Practices (BMP’s) for the local watershed. 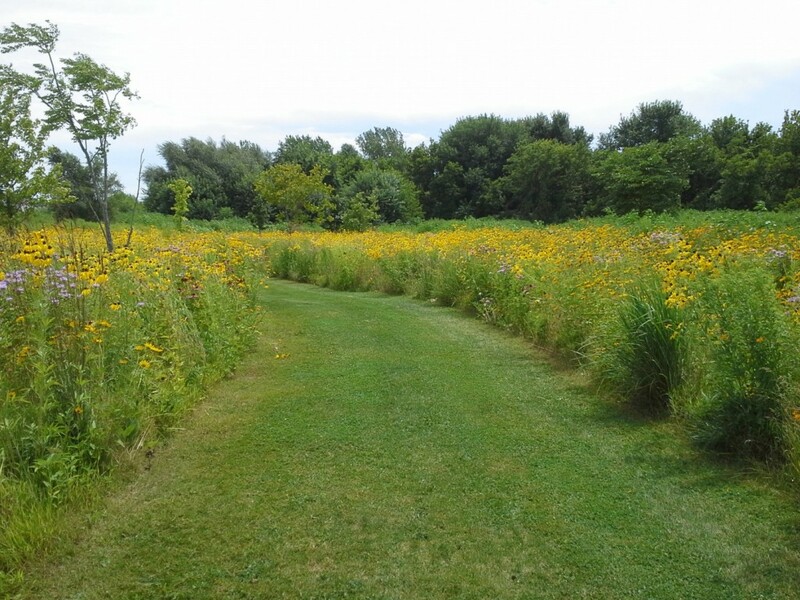 The prairie areas allow for improved groundwater recharge, sediment filtration, and pollutant assimilation, while allowing park users the chance to interact with a native prairie plant community. ENCAP, Inc. was contracted to monitor and maintain the site following the initial installation. The site has since been qualified as a high quality native prairie area (see below).